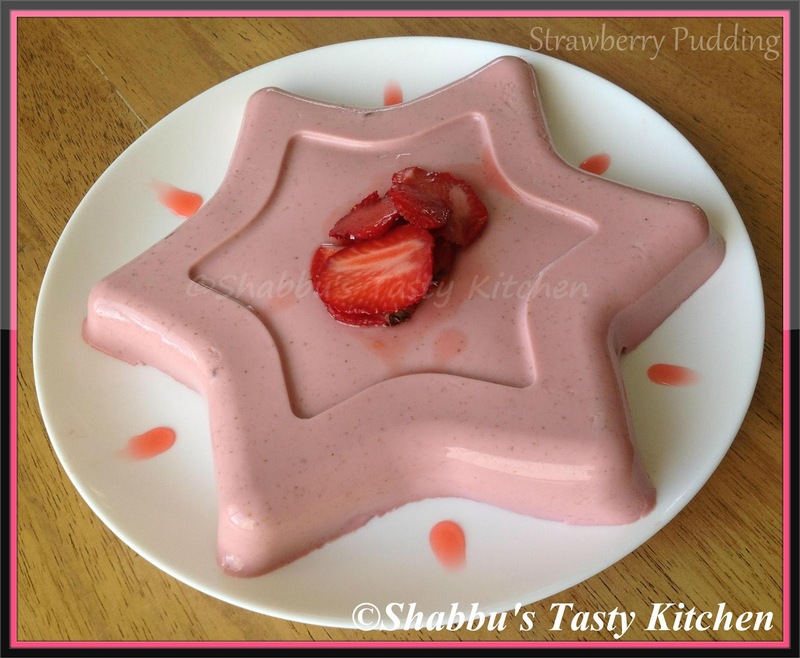 Amazingly made strawberry pudding dear. Love this star shape. Thanks for reaching my space..!! love your blog and very happy to follow you too..!!! Very attractive pudding,just love it. Am sure this tastes just as awesome as it looks.. yummmm! Slurp..This looks absolutely delicious and cute..Bookmarking it.. Tempting and yummy pudding,beautiful presentation. Looks perfect with the color and looks ..Yummy! So delicious,Shabbu! !I love the colour! !